The Singapore Tourism Board (STB) has unveiled a “medium-term marketing strategy”. According to a statement from STB, this is to rally the industry in tackling the increasingly complex tourism landscape. The new strategies come just four months after the tourism body picked a TBWA as its creative and digital partner. Grounded in insights and research, the marketing strategy was developed through in-depth study, analysis and consultation with local and international experts and industry players across the fields of marketing and travel. We cannot stay still. The future success of destination Singapore depends greatly on how we can step up to these challenges and turn them into opportunities for agile, bold and creative marketing ideas. She added this marketing strategy is the team’s response to the challenges and opportunities ahead of us and to position us for the long term. The marketing strategy is centred on three core ideas. 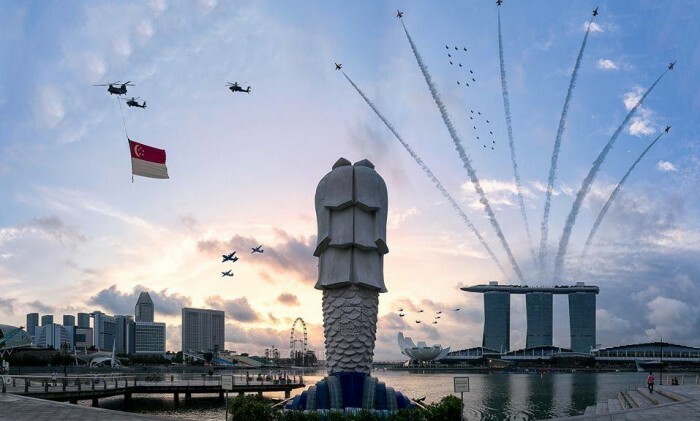 The first is to telling a great Singapore story and inspire travellers and potential visitors with a powerful, authentic narratives that convey Singapore’s core identity. For this, STB will embark on a review of the destination brand, and entrench this brand by rolling out an extensive global campaign. This global outreach will be supported by the use of rich content and new initiatives that bring the Singapore experience to our overseas audience. Moreover, the brand will now be targeting the Right Fans and will optimise marketing efforts and drive sustainable growth. STB has sharpened target consumer segments and diversified its market portfolio based on studies of tourism data and with a view of emerging trends. 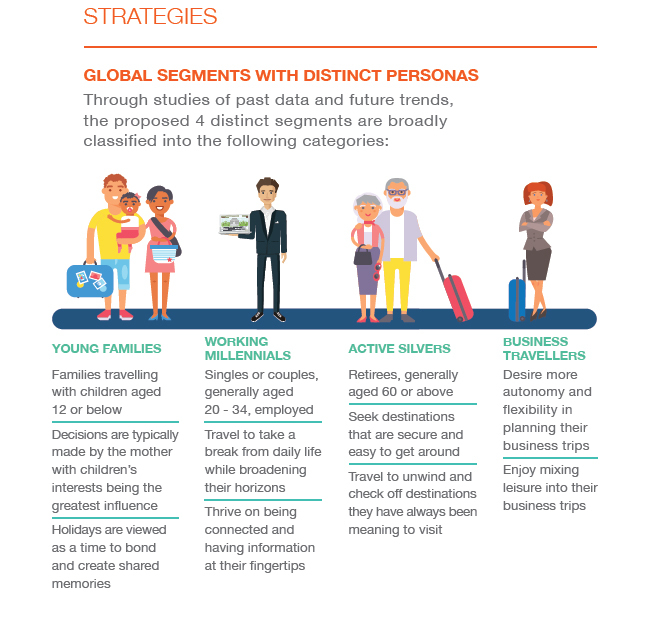 It has found four distinct customer segments are identified for further research. Last but not least, STB will look to enhance delivery. Harnessing the latest technologies, STB will implement data-driven marketing and build a seamless information and services distribution platform to help the tourism industry engage visitors and potential travellers at a deeper level, thus generating leads and conversions. STB will also lead new initiatives that enable and encourage more Singaporeans and fans to share their stories. “The road ahead is a challenging but exciting one. In this era of change, it is critical that our tourism partners join us in coming up with innovative and bold marketing ideas, and work together to maintain Singapore’s edge as a leading tourism destination,” Pang said. PDPC warns offenders: Why are brands finding it so hard? The early signs about the year ahead are mixed - but one thing about 2015 seems certain. Change is coming and coming fast - whethe.. The agency also looks to bring to the table its most complete suite of consumer neuroscience tools at a global scale, tailored to ..
Ruder Finn Asia has engaged Irene Yong to head the healthcare practice for Southeast Asia. ..